TMI Coatings performs many services for the utility, chemical, and petroleum industries. TMI installs various tank linings for industry. TMI will work with various manufacturer’s engineers to ensure the system chosen for lining is suitable and resistant to the products being stored. All TMI crew member are confined space trained. 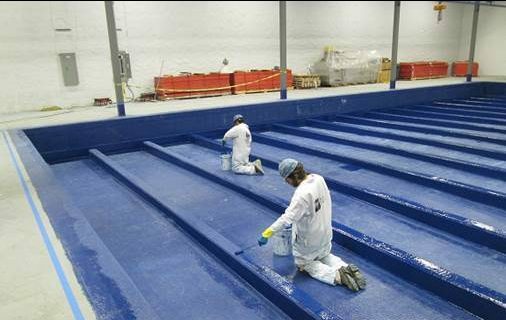 TMI can apply high-density fireproofing to indoor and outdoor structures including vessel skirts, tank I-beam legs, and any critical structural steel. TMI also performs sandblasting and painting to industrial structures such as stacks to protect metal from corrosion. 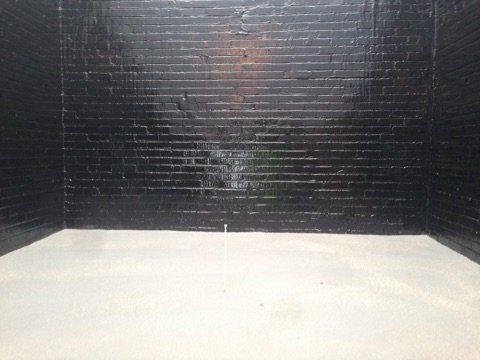 Our experienced crews restore concrete and install floor toppings, dike linings, pit and sump linings. 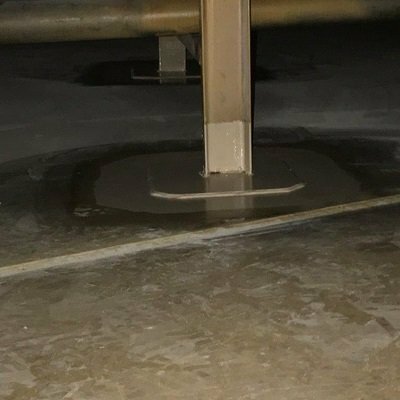 TMI Coatings coated the floor and walls of a chemical storage area in Wisconsin with a chemical resistant protective coating to contain liquids in the event of a chemical spill or tank rupture.